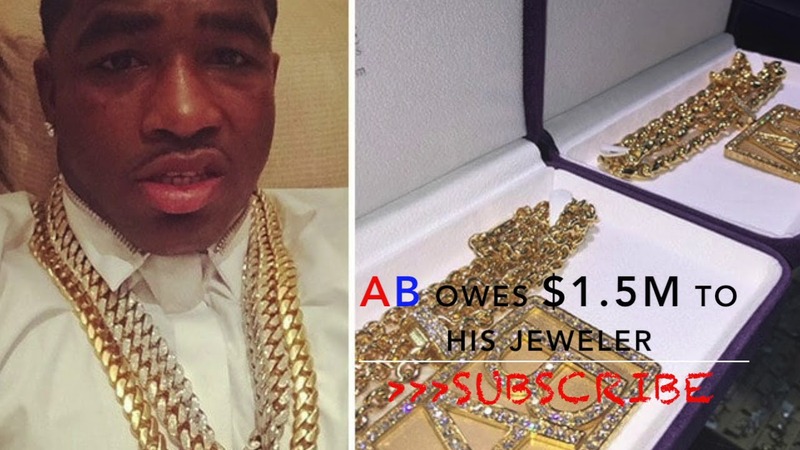 Boxer Adrien Broner’s brand name is ‘About Billions’. He filmed a TV series about how he wastes his money on a daily basis and once filmed himself using $20 bills as toilet paper. Broner constantly posts pictures of himself on private jets and flying first class so it was surprising for fans when this video went viral.